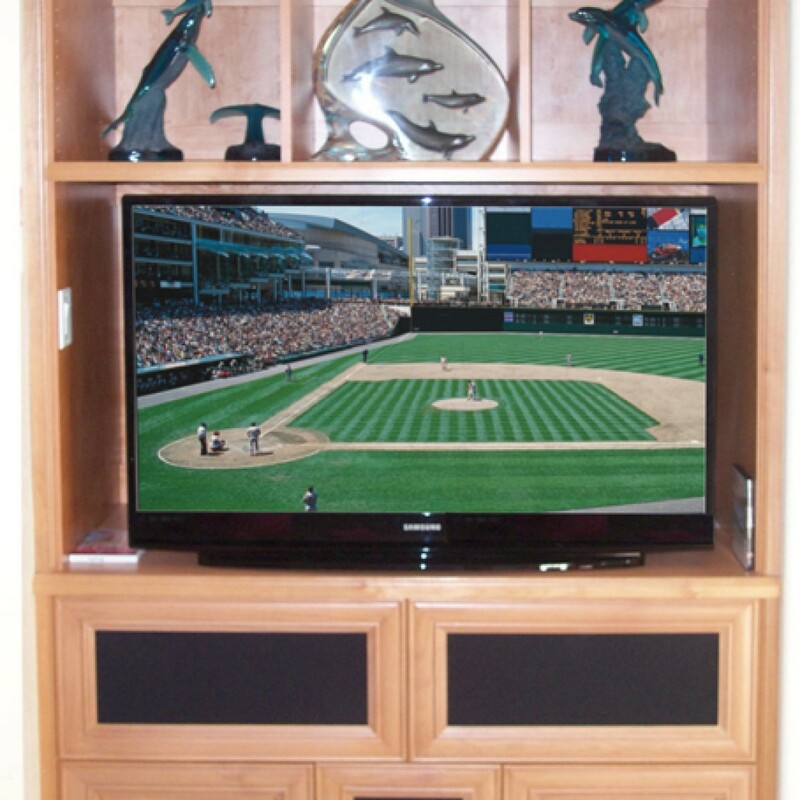 It’s the place where you go to relax, entertain and indulge your senses. 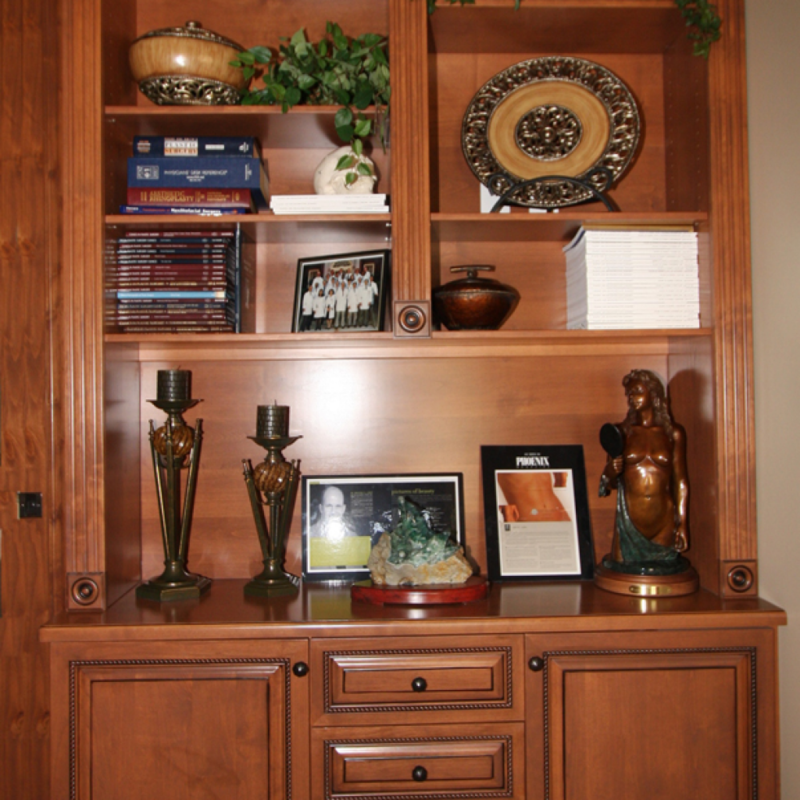 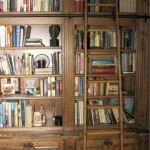 In addition to our quality closets in San Diego, Classy Closets has mastered the art of the media center. 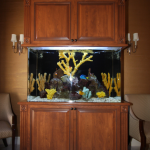 We combine functionality with state of the art construction for a remarkable entertaining experience. 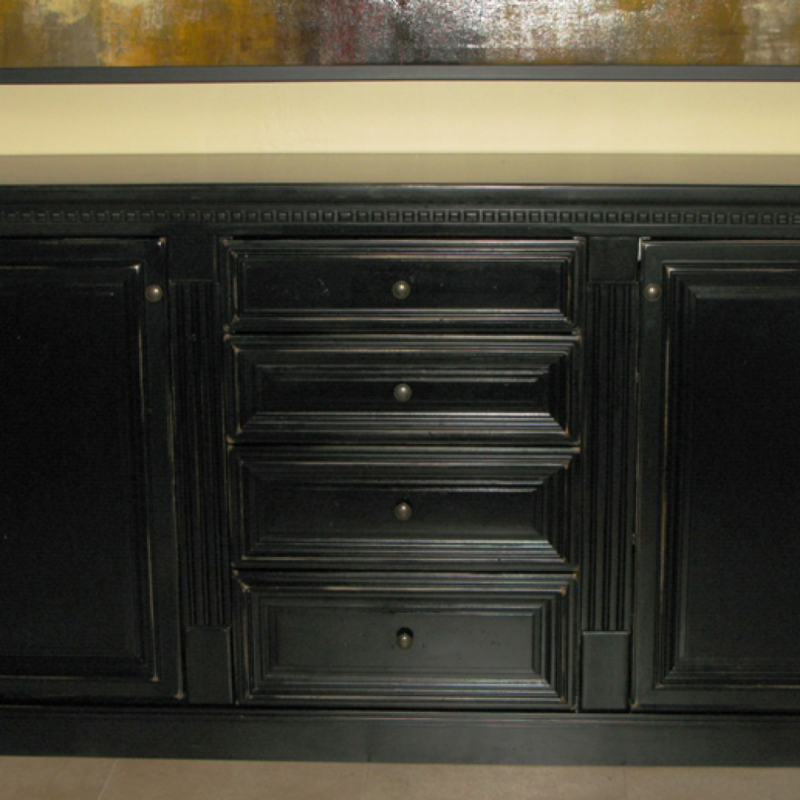 No matter what you want your custom media center cabinets to consist of, our design team can create a layout for your custom made entertainment center that will fit in with your home as well as your lifestyle. 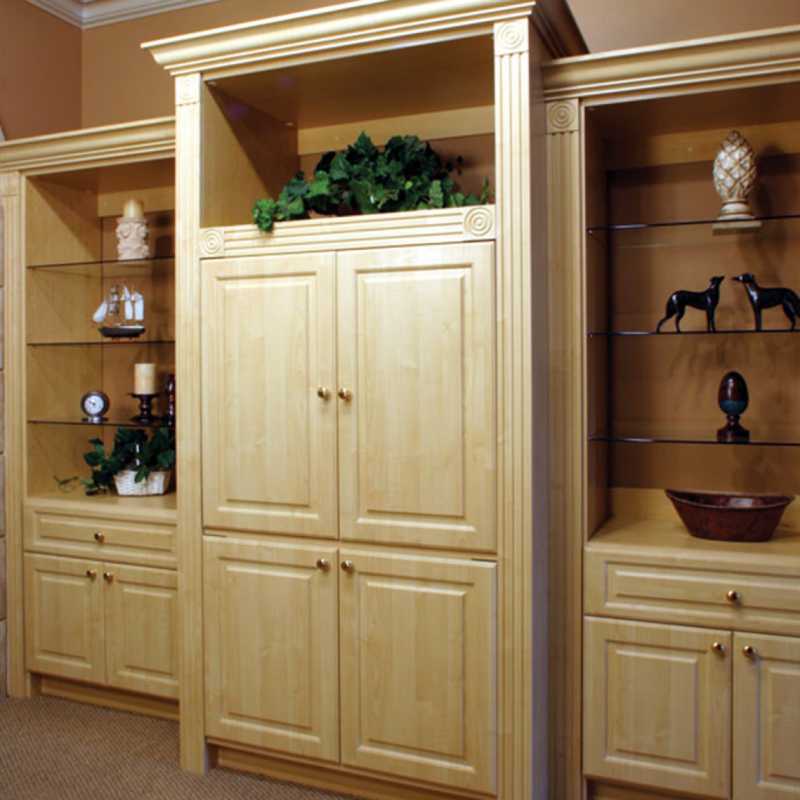 At Classy Closets we use 3/4″ furniture-grade, thermofused melamine with your choice of thermofoil door and drawer faces. 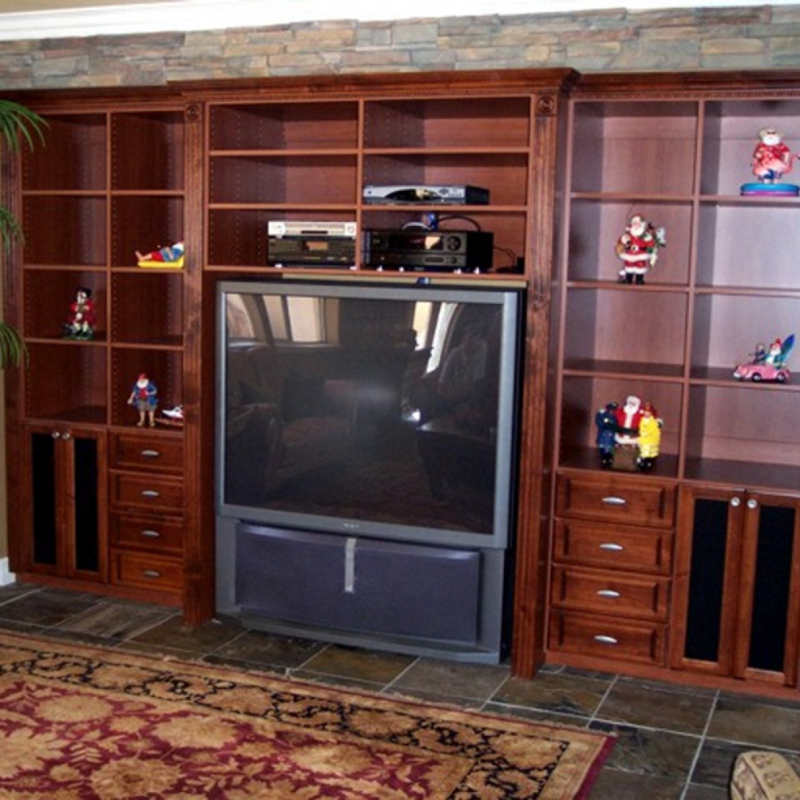 If you are looking for our top of the line media center we also provide wood veneers with custom media centers made from solid wood doors and drawer faces. 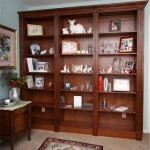 When it comes to adding those special custom touches to your new custom built media center Classy Closets offers you numerous options such as custom entertainment center cabinet doors, crown and base moldings, Lucite or glass doors, speaker mesh for your stereo system, pocket doors, drawers with full extension glides, plus many more quality accessories. 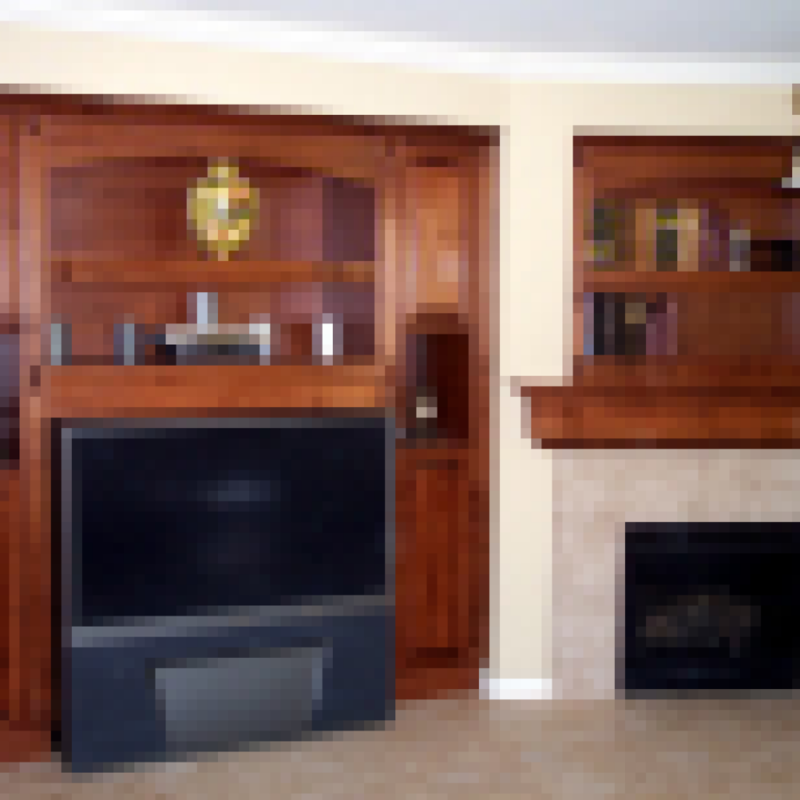 Call or complete the form below to speak with a custom built entertainment and media center specialist in San Diego about your specific solution.